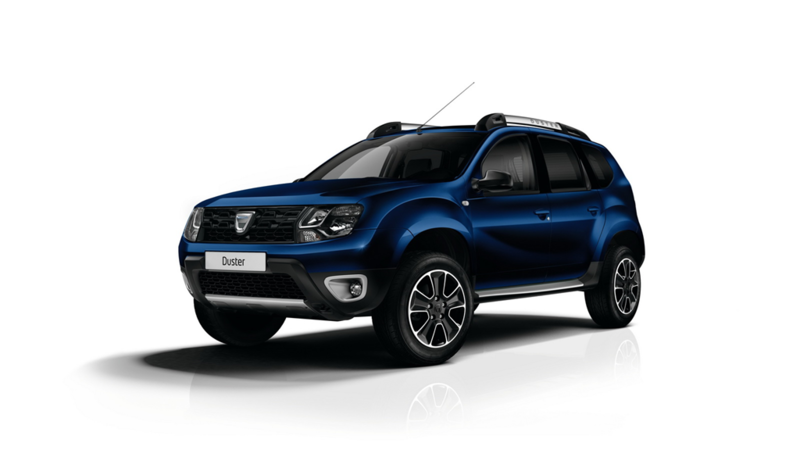 Dacia decided to make some changes for the Duster range that is sold on European markets. The new top-spec trim level is called Black Touch replaces the Prestige and will have the MediaNav multimedia system and rear parking camera as standard. To maintain the high interest for the Duster, the flagship of the Romanian car manufacturer on European markets, Dacia decided to introduce a new trim level that will replace the old Prestige. 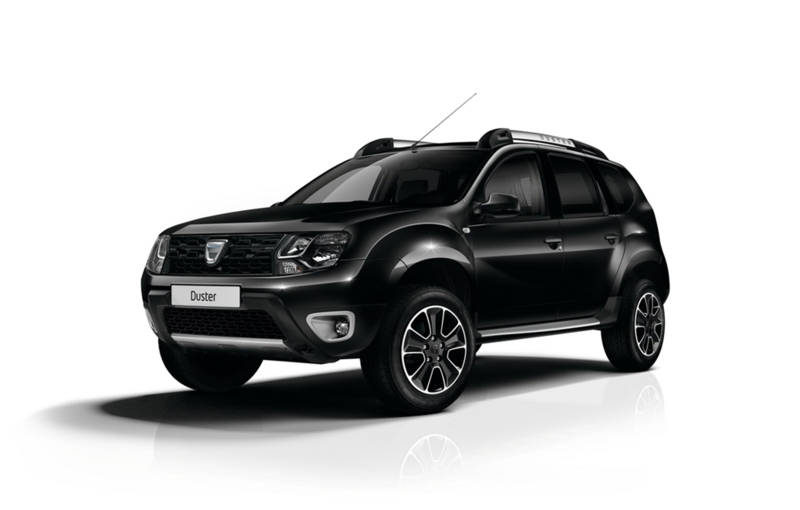 The Duster Black Touch comes with new design elements: a new gloss black radiator grille, black mirror covers, fog lights with chrome surrounds and black door pillars. The Duster Black Touch will also include 16 inch alloy wheels with a diamond design and chrome door sills, roof bars and front and rear skid plates. 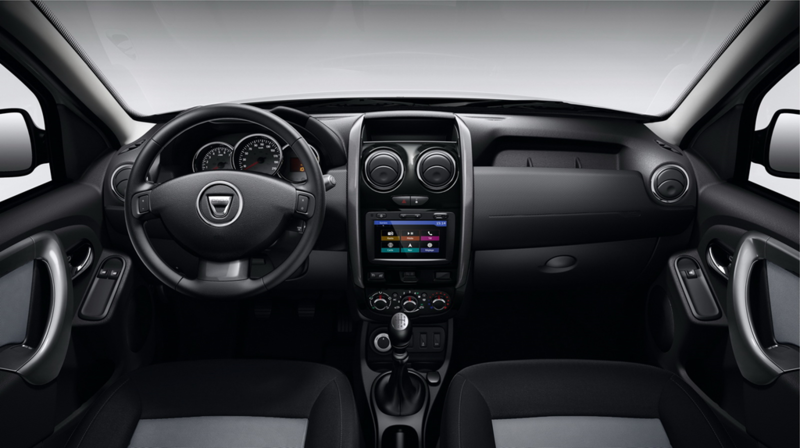 On the interior, the Duster Black Touch will have a leather steering wheel, a MediaNav multimedia navigation system with a rear parking camera, black gloss finish to some ornaments and a new cloth upholstery with black inserts. 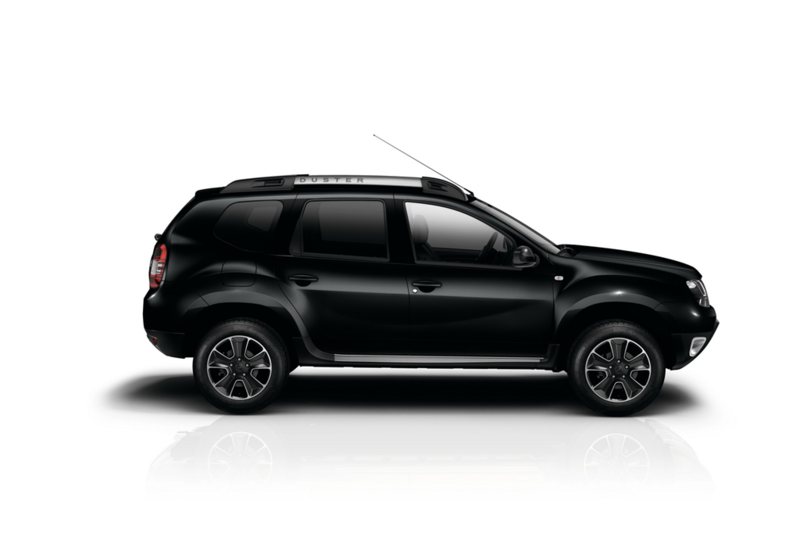 Dacia Duster Black Touch prices start at 17,100 euros in France, for a petrol version of 125 HP offered only with front-wheel drive, while the top of the range version is an all wheel drive powered by a diesel engine with 110 HP and has a starting price of 19,800 euros.